This weekend’s episode of Saturday Night Live is going to be a good one. 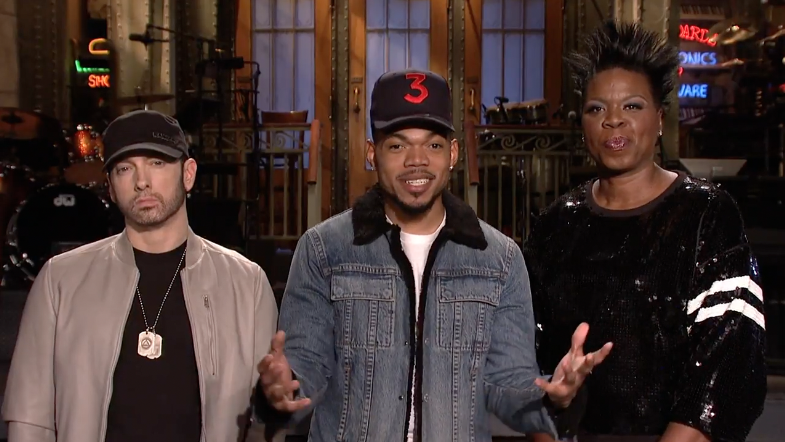 With Chance The Rapper at the helm as the host & Eminem taking over the musical duties, we’re in or an eventful night. Check out the promo for the episode below.